We really love everything that Tom Cruise does because he is one the most hardworking actors currently giving his very best in Hollywood. 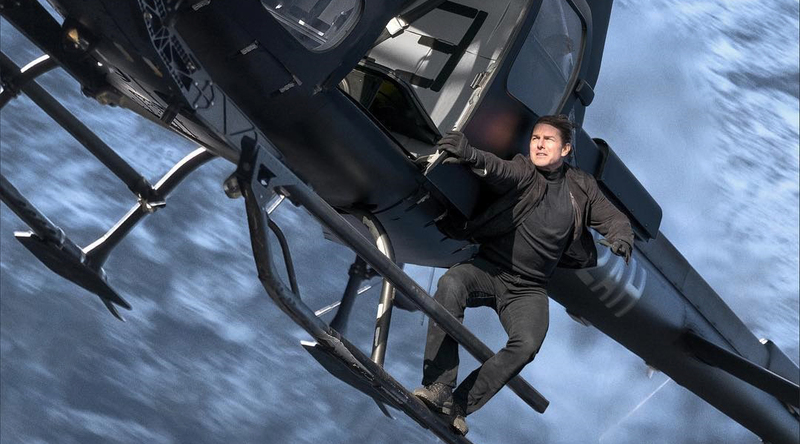 Every year Tom Cruise gets himself engaged with practical death-defying stunts and when it comes to the Mission Impossible series, every movie is a new adventure for him and he actually raises the bar with every new addition to the franchise. We still can’t get over the fact that he actually hung himself and ran on the sides of the tallest building in the world! 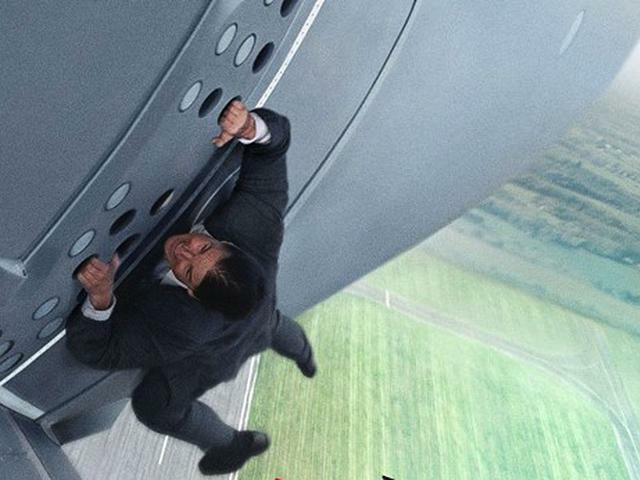 To top that, Cruise hung himself outside a flying plane with just one harness attached. You may have thought that Mr. Cruise here would have wanted to finish that stunt in just one go, because let’s be honest, no other actor, or even the stunt doubles would actually want to do that. And this legend actually did that take not just once or twice but 7 times! You would think that this is the length of his insanity. Well, the guy mentioned that for the underwater sequence in Mission: Impossible 5, he actually held his breath for 6+ minutes. We can say one thing for sure, that Cruise is the bravest actor in the entire Hollywood. 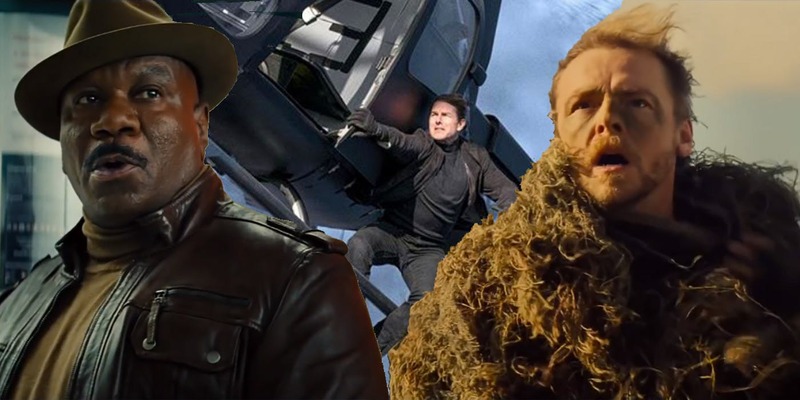 Thankfully for us, Tom Cruise is not done with all this yet, and he is surely not done with the Mission: Impossible franchise because we have another one of those coming out towards the end of this month. 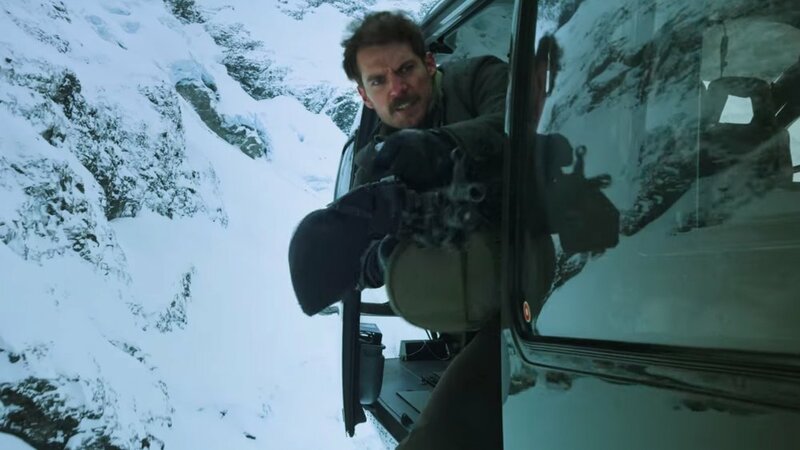 Well, in this movie he is not just the only one to do his stunts as DC’s very own Superman and the franchise newcomer Henry Cavill also does his fair share of stunts in the film. 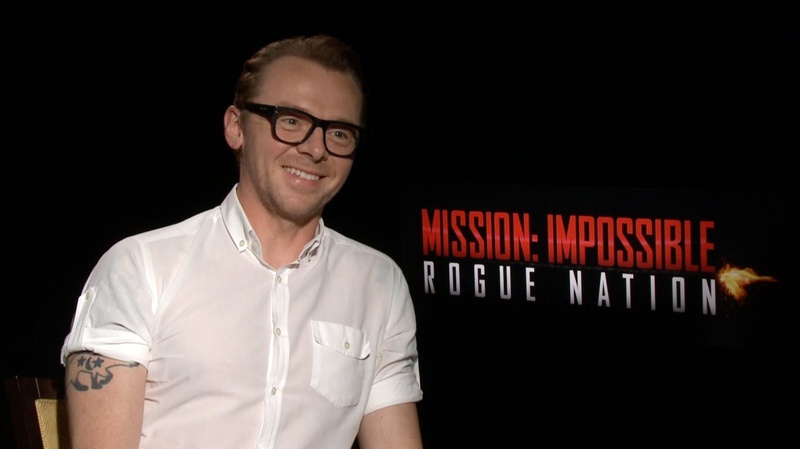 He himself said that “This is the best Mission yet” and this new preview featurette just proves that all. MI 6 is bringing in an all-star cast with many familiar actors returning from the previous Mission Impossible movies. 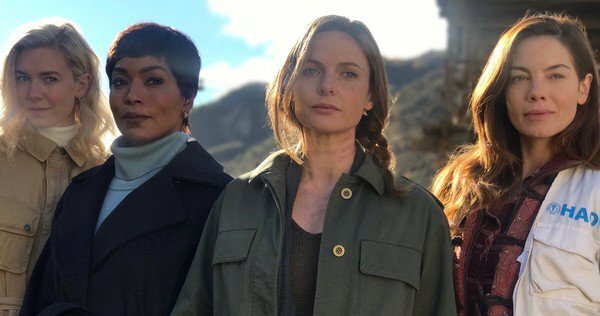 Along with them, we will see the new faces of Henry Cavill, Angela Bassett, Vanessa Kirby and Wes Bentley. 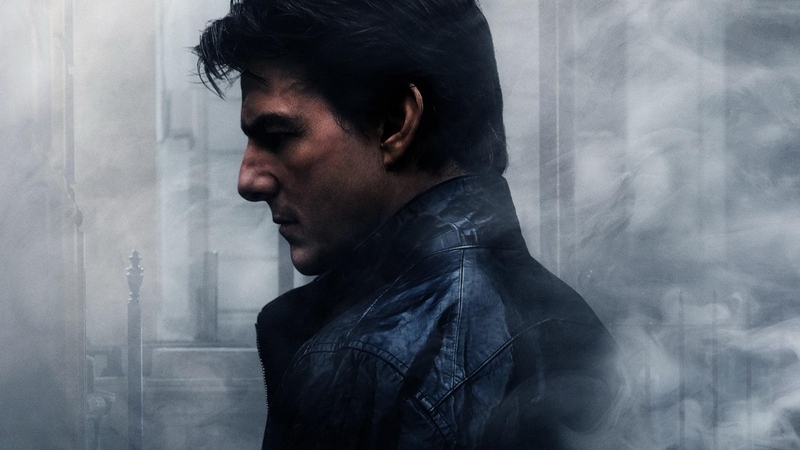 The old cast returning in this movie is Rebecca Ferguson as Ilsa Foust, Simon Pegg as Benji, Ving Rhames as Luthor, Sean Harris as Solomon Lane, Alec Baldwin as former CIA Chief Hunley, Michelle Monaghan as Julia Meade and obviously Tom Cruise as Ethan Hunt. 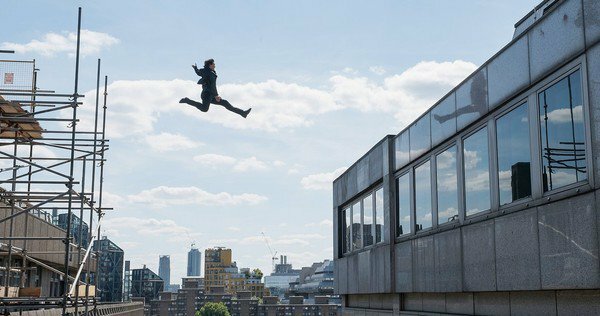 Mission: Impossible – Fallout will hit the theatres on July 26, 2018.